Employee benefits communication is a challenge. Complex messages, geographically dispersed audiences, information overload, limited budgets and confidentiality concerns make it hard to help individuals understand and better use their benefits. 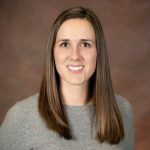 On National Employee Benefits Day, Tupper Hillard, Vice President, National Communications at Segal Consulting, led Making the Connection: How to Make your Benefits Communications Work, where he provided tips for benefits communication success. Below are three key takeaways from his presentation. Don’t overwhelm your audience. Educate them. Talk directly to your participants to increase their understanding and build confidence. Keep the information you are sharing simple, with a clear call to action. Your website can be one of the most valuable tools you have for benefits communication. A good website can provide answers to common benefits-related questions and access to important benefits documents. Make sure your website is easily accessible on any device—computers, tablets and smartphones. You might have the best website in the world—but if it can’t be read from the device your employee is using, it isn’t helpful. Have you asked your participants how they would like to receive communication? A quick poll during the webcast revealed that only 35% of organizations have. If you haven’t already asked, now is the time. Don’t assume that you know the answer. Also consider how you can take your message beyond a one-size-fits-all approach? Go beyond the traditional generational approach to target your audience in a way they can relate to. Consider audience segmentation factors including demographics (age, gender, life stage, income, etc. ), attitudes and beliefs (acceptance of change, trust in leadership, etc. 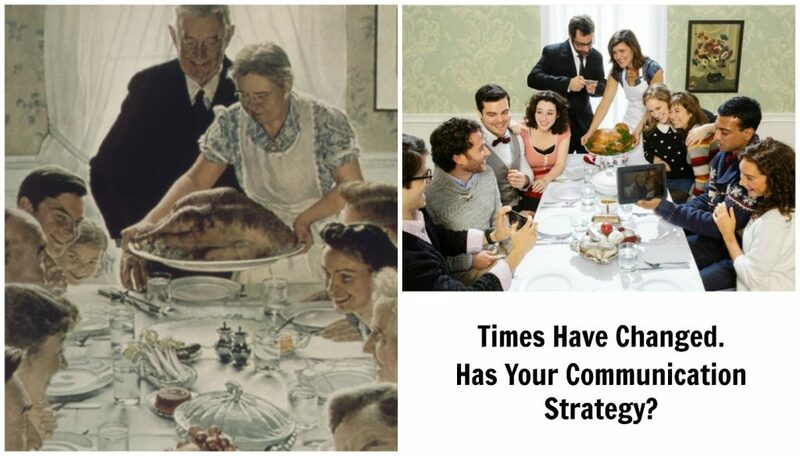 ), and communication expectations (like how familiar are they with their benefits or how tech-savvy are they). Keep in mind what an individual’s motivating factors are—they’re different for different people. Involving leadership is one of the best ways you can ensure engagement. Management does not need to be the experts on your benefits, but they should be credible spokespersons for the benefits you provide and understand what it means for the organization and individuals. In your benefits communication, keep your requests small and reinforce that participation is easy. Share personal stories and inspiring results—Be mindful of HIPAA of course, but people are often eager to share their stories and to hear the stories of others. 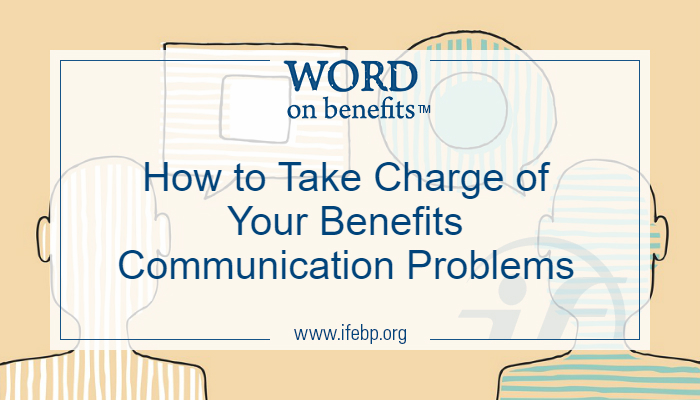 Find even more benefits communication resources: here.